"Sitting is the new smoking" numerous headlines claim, and yet it still is the most comfortable way to use a PC, bar none. 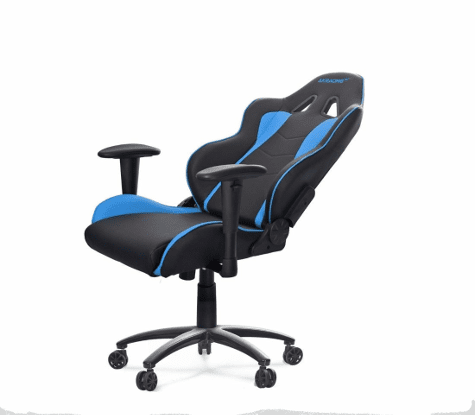 If you are a gamer, you might have considered splurging for a gaming chair, such as the ones we often see creators on YouTube on Twitch using. But is this a right decision for you? 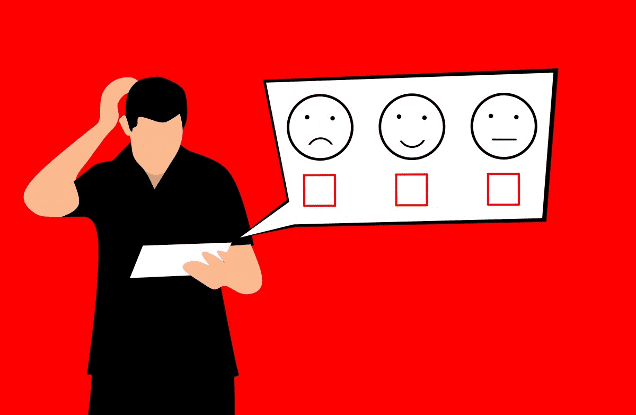 And how to choose the best for your needs? 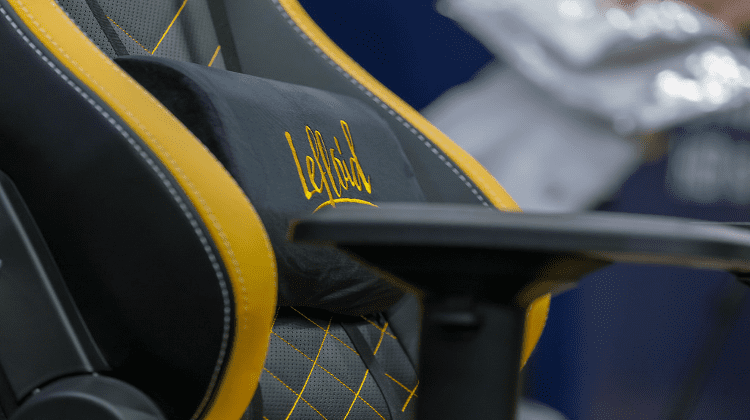 Here are five things you should consider before buying a gaming chair. What's your opinion on gaming chairs? There is no one-size-fits-all solution for gaming chairs. Different chairs suit different body types. 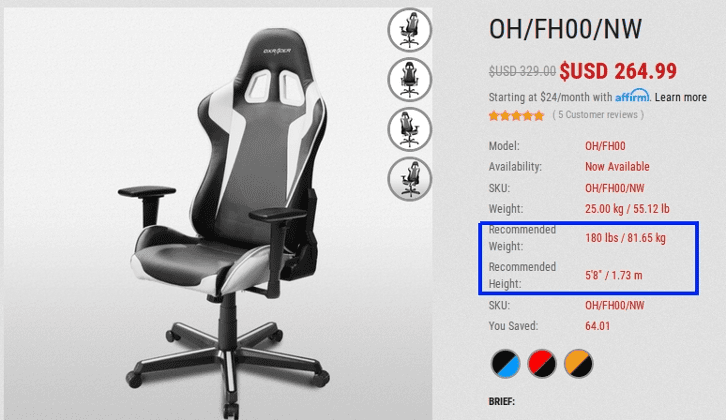 The vast majority of gaming chairs come with guidelines and requirements regarding the recommended height and weight. 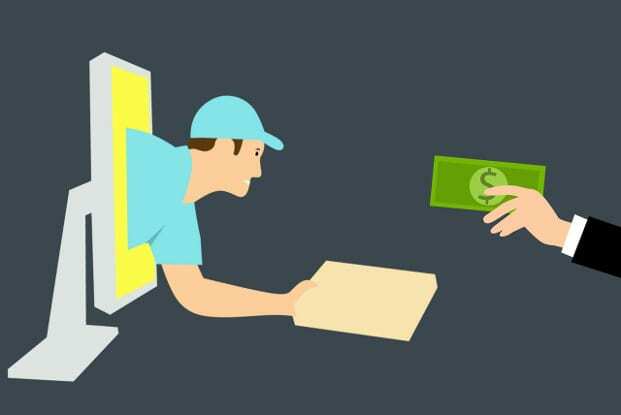 Make sure you check them out before proceeding with your purchase. 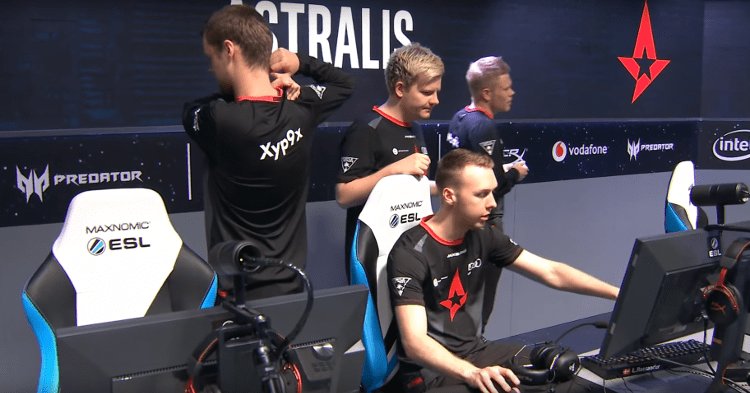 For example, DXRacer’s Formula Series and Secretlab’s Omega are designed for users of generally smaller stature. If you are taller than 5'8’’ or you weight more than 180lbs, it would be wiser to look for a different model. If the manufacturer doesn’t specify that information, you will be better off buying a different chair. Else, you can end up spending hundreds of dollars for a product that doesn’t suit your body type. Meeting the body requirements is a significant first step to ensure that you feel comfortable in your new gaming chair. But that's not enough. A good ergonomic chair should come with fully customizable settings, to allow for better control of your sitting position. The ability to adjust every part of your chair will bring your sitting and gaming experience to a next level of comfort. 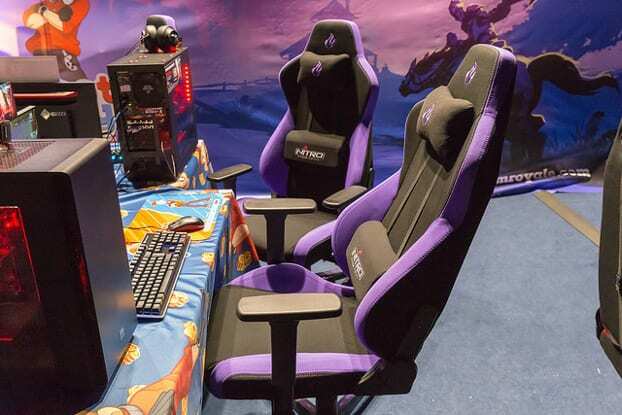 Virtually all the gaming chairs come with adjustable height and the ability to recline backward. However, in high-end chairs, we can adjust nearly every part we want. Adjusting the lumbar support, the tilt, the headrest, and even the armrests, will potentially make long gaming sessions much more enjoyable. Moreover, we will be able to "tune" our chair into a more comfortable position, in case we want to enjoy our day-to-day activities. All these adjustment options won't just make you feel comfortable. They will also provide proper support for your body and help you improve your posture. Ultimately, an ergonomic and adjustable chair can reduce the chance of musculoskeletal disorders. At the same time, it can increase your gaming experience. Every single gaming product is marketed in the same way. Companies make deals with Twitch streamers, YouTube content creators, and Esports tournaments, to get exposure for their product. Gaming chairs are not different. Companies use aggressive and attention-grabbing exterior design to make their product stand out. Sadly, in the case of gaming chairs, this often comes at the cost of comfort. As it often happens with gaming headsets. With some minimum research, we will notice that the majority of gaming chairs look almost identical to a racing car bucket seat. DXRacer was the first company that started producing gaming chairs with this look, back in 2006. Since then, companies try to imitate that particular design. 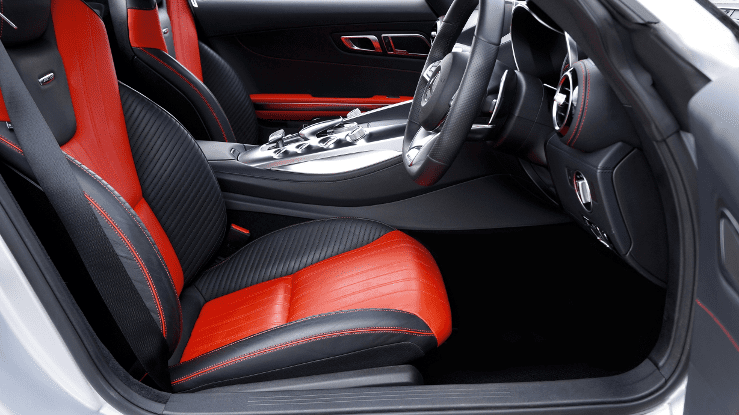 Despite the fancy look, racing bucket seats are not built to be comfortable. Their design aims to keep you in place during aggressive maneuvers and protect your spine in a crash; scenarios that are highly unlikely in a gaming session. Moreover, many companies attach a bucket seat into an office chair mount and call it a day. These chairs are definitely not ergonomic and will hurt your body in the long run. However, that doesn’t mean that every gaming chair is uncomfortable. Many quality products can give you great value for the money that you will spend. You have to ensure that you do some proper research before you decide which model is the best for you. The internet has dramatically changed the way we shop. We can order almost anything we want online and have it delivered to our door in a couple of days. In that way, we can buy a gaming chair without leaving our home. Many people will tell you not to buy a chair before you sit on it first. Although that’s good advice, it is easier said than done with gaming chairs. The majority of these chairs are only available online. You will have a hard time finding a store where you can test different models. 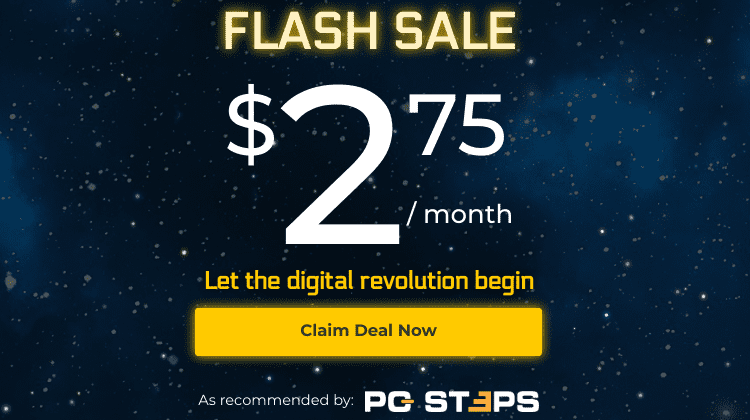 In most cases, you will have to rely solely on other people's reviews and guides when you buy a gaming chair. Amazon can be a good option if you can’t test the chair before you buy it since it has a 30-days return policy in most of the items you purchase. Still, you have to be careful since some products have different policies and requirements associated with them. 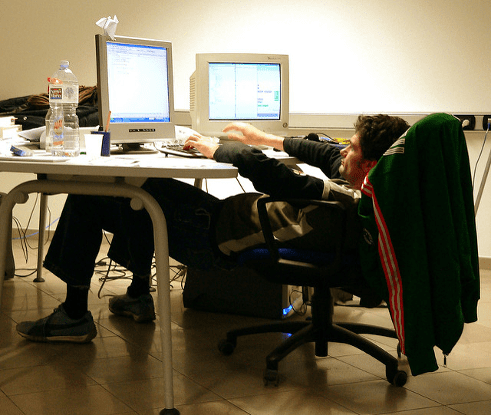 According to multiple studies, sitting in a chair for extended periods can negatively affect our health. It can lead to increased blood pressure and cause the accumulation of excess body fat around the waist, among other side effects. Unfortunately, the modern urban lifestyle involves a lot of sitting, with most of us being “chained” to our computers daily, be it for work or entertainment. A quality gaming chair won't magically get rid of such health issues, which demand a more active lifestyle. However, having proper support for our back and neck can help avoid posture problems. If your work, or your hobbies, or both, require you to spend long periods in front of a computer's screen, a quality chair is a worthwhile investment. An uncomfortable, non-ergonomic chair not only will make your gaming hours less enjoyable, but can actually hurt your body in the long run. That doesn’t mean that you have to spend a month’s salary on a gaming chair. But, if you can afford to go a little over your budget for a quality chair, you should do it without any hesitation. Do you like their aggressive design? Do you prefer a more minimalistic approach? Write your thoughts and experiences in the comments below. Kleomenis Chatzigeorgiou has a Bachelor's degree in economics and a Master's in Computer Science. His interests include technology, gaming, basketball, and he is an avid NBA watcher.